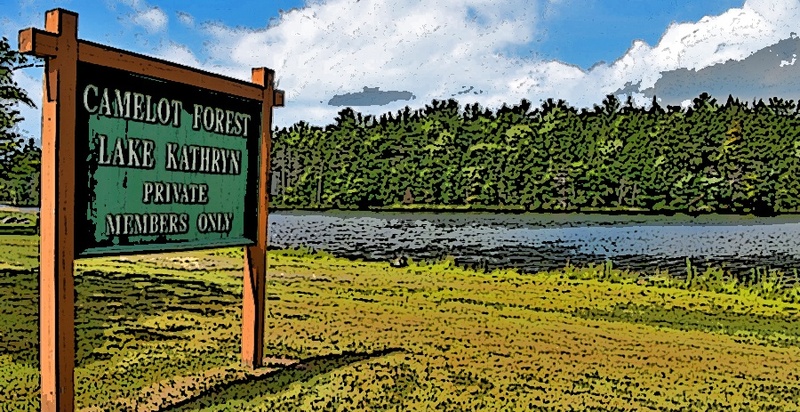 There are many great things to see and do in the Poconos area. One destination that tops many lists is the town of Jim Thorpe. 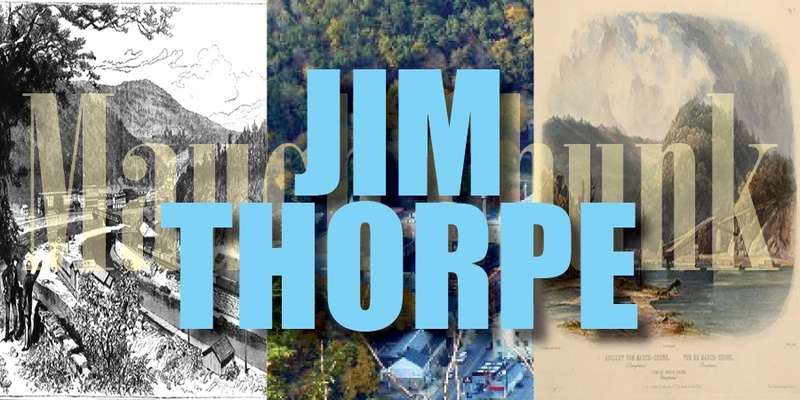 But many people are unaware that the town they currently know as Jim Thorpe (“The Swiss Alps of America”) began its existence in 1815 as the village of Coalville—so named because of its close proximity to a major anthracite coal seam that brought miners to the area. In 1918 it was established at Mauch Chunk—"Mountain of the Sleeping Bear," the Lenni Lenape Indian name for the nearby mountain. Hearing the name Camelot Forest may conjure up images of King Arthur, Lady Guinevere, Sir Lancelot, and the rest of the Knights of the Round Table. It’s a fairly safe bet, however, that Arthur—in all of his splendor—was never as comfortable in his Camelot as the residents of Camelot Forest in the Poconos. Camelot Forest is just one of the areas where Liberty Homes builds comfortable and inviting homes for vacationing, retirement living, or year-round family living.